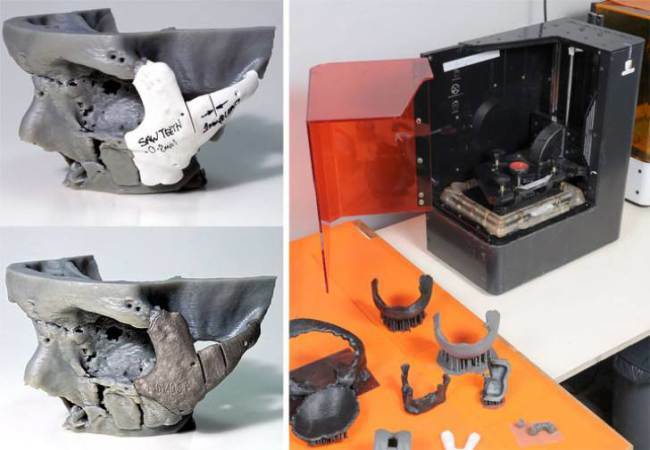 The newspaper Perfil published the article 3D printers are already in use for custom-made prosthesis in our country both in-print and digitally. We print ready-to-implant pieces in titanium. It is the same alloy that we use in traditional implants, but instead of manufacturing them in the traditional way, we do so by depositing the material layer after layer and melting every particle with a laser beam which, finally, results in a solid piece, stated Daniel Fiz, Novax DMA’s director. To read the complete article, go to Fortuna Perfil magazine and click here.